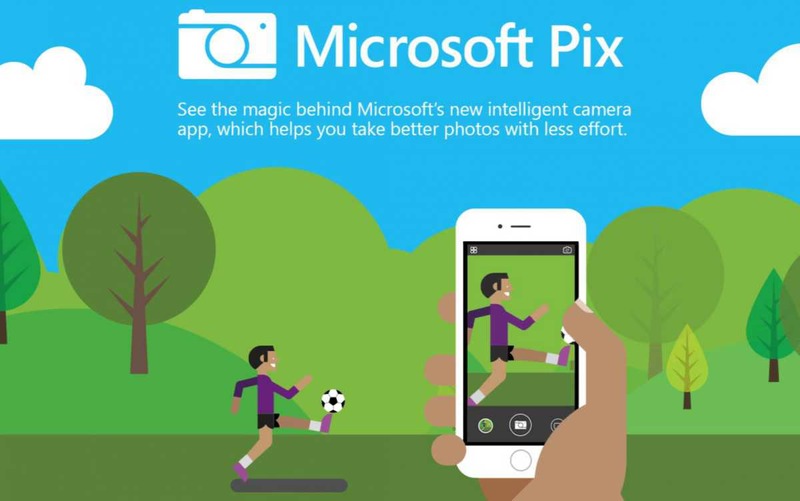 Microsoft Pix for iPhone gets a new update version 1.0.12 today. This latest update brings new Live Image Frames and face enhancing filters. You can download the latest update from App Store. Face enhancement: Smart filter custom-made to enhance faces, considering factors such as age, gender, skin tone and lighting. You can adjust the amount of filtering applied to your personal preference. Live Image Frames: Add fun frames to Live Images. Try the exclusive Fantastic Beasts and Where to Find Them frame to see yourself as a wizard! Next articleBuild 14946 for Windows 10 Insiders released, What’s New?